The first Nokia-branded smartphone is to be released exclusively in China. The device will be marketed in partnership with the local internet retail giant JD.com. The team behind the Nokia 6 phone said it believed the handset’s “premium design” would appeal to the local market. The announcement coincided with the final day of the CES tech show in Las Vegas, where other new mobile phones and gadgets have been launched. Nokia no longer manufactures phones that carry its name but has instead licensed its brand to another Finnish company, HMD Global. Until now, the only phones that had been released under the deal had been more basic “feature phone” models. The Android device had been highly anticipated and marks Nokia’s return to the smartphone market after a series of Windows Phone models. Microsoft briefly used the brand for about a year after buying Nokia’s mobile devices unit in 2014. Nokia once dominated the mobile phone market but struggled after the launch of the iPhone a decade ago, and the subsequent release of Google’s Android operating system. 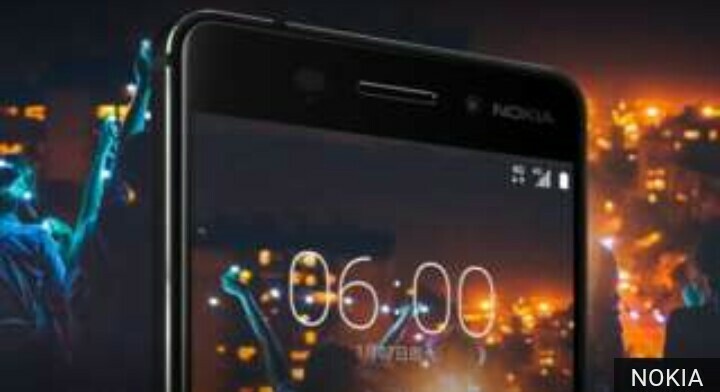 HMD Global had previously indicated it would release several Nokia-branded Android phones in 2017. It is expected to provide details of at least some of the other launches at another trade show – Barcelona’s Mobile World Congress – in February. “The decision by HMD to launch its first Android smartphone into China is a reflection of the desire to meet the real world needs of consumers in different markets around the world,” the firm said in a statement. The specifications are mid-range, and so is the price: 1,699 yuan ($245; £200). That makes it slightly more expensive than Huawei’s Honor 6X but cheaper than Xiaomi’s Mi 5s.